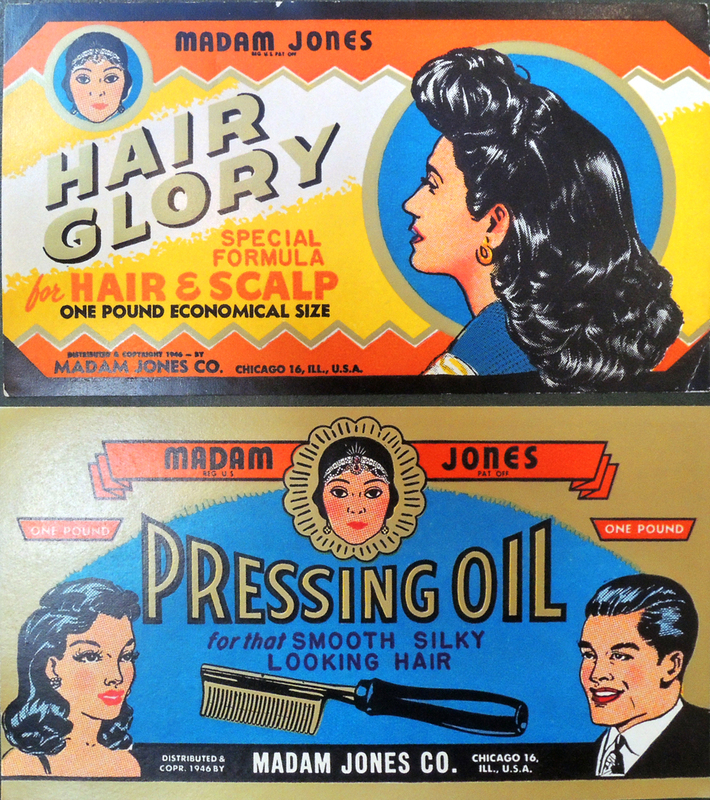 In his Chicago Tribune obituary, Morton G. Neumann (1898-1985), is described as a “local cosmetics manufacturer who assembled one of the finest collections of 20th century art in the world.” Held on deposit at the National Gallery of Art for a brief time, the Neumann collection was eventually sold to pay the family’s tax bill. 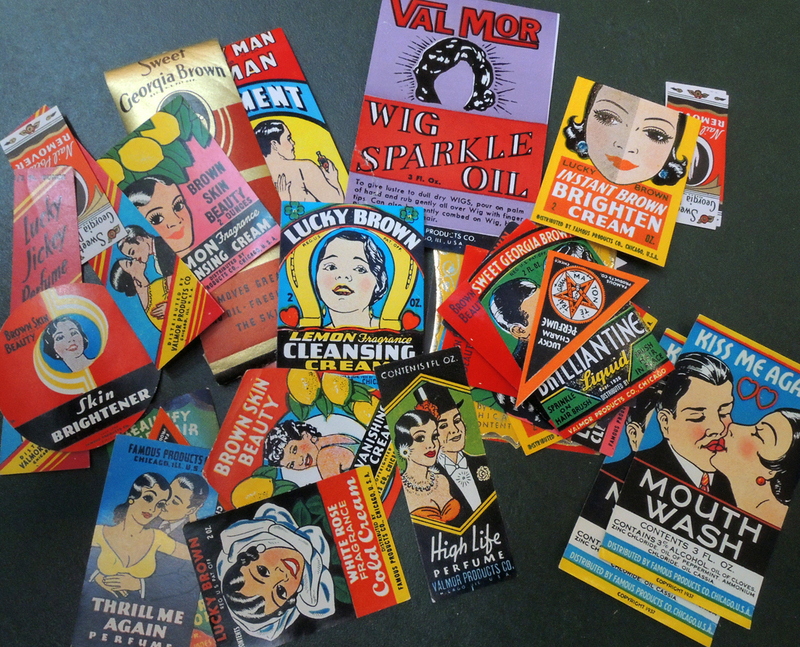 They barely mention the company that provided the wealth to collect Picassos and Miros. 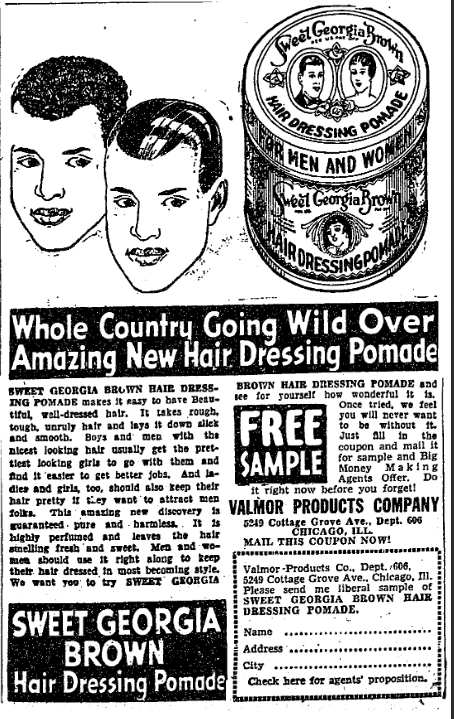 Morton and Rose Neumann made their fortune selling perfumes, cosmetics and other grooming product targeted to African American customers under the labels Valmor, Sweet Georgia Brown, King Novelty, and Madam Jones. 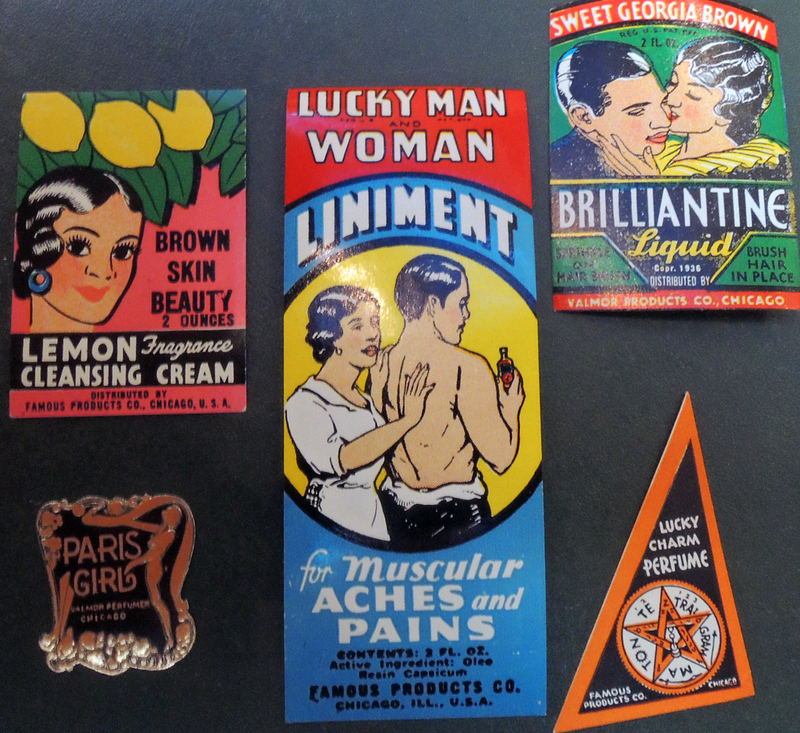 The Graphic Arts Collection recently acquired a group of 100 brightly designed product labels dating from 1930s and 1940s. 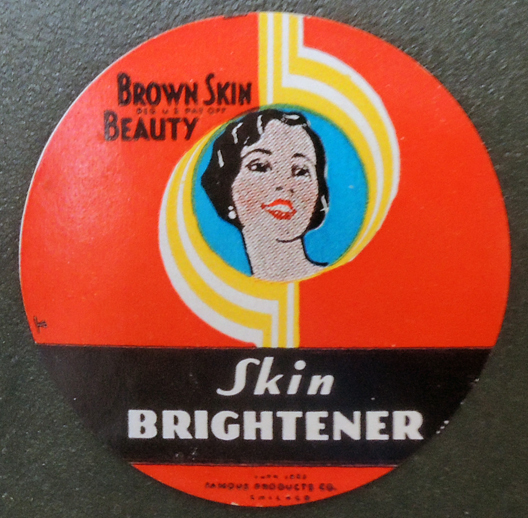 The eye-catching graphics are immediately recognizable once you are introduced to the product line, chiefly designed first by Charles C. Dawson (1889-1981) and later by Jay Jackson (1905-1954), both African American artists of great talent and reputation. Neumann’s firm not only had a brick and mortar shop in Chicago’s southside but established an enormous mail-order trade, as well as door-to-door traveling sales. 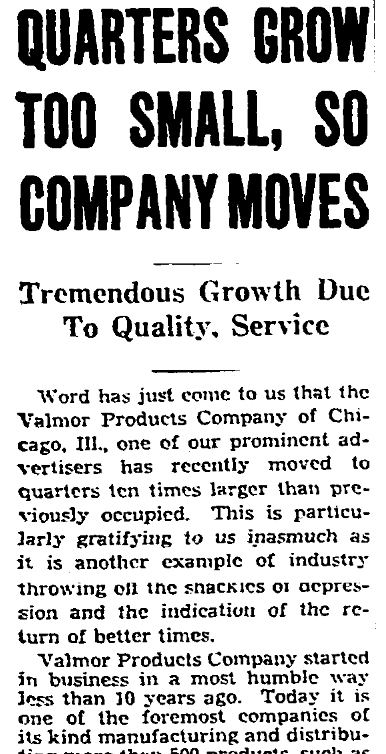 The company’s first headquarters on Cottage Grove Avenue doubled as a recording studio for the Valmor blues record label, and would later become an early home of the legendary Chess Records. When the firm expanded, Neumann took over the block between S. Indiana Avenue and S. Prairie Avenue, where they remained into the 1970s. 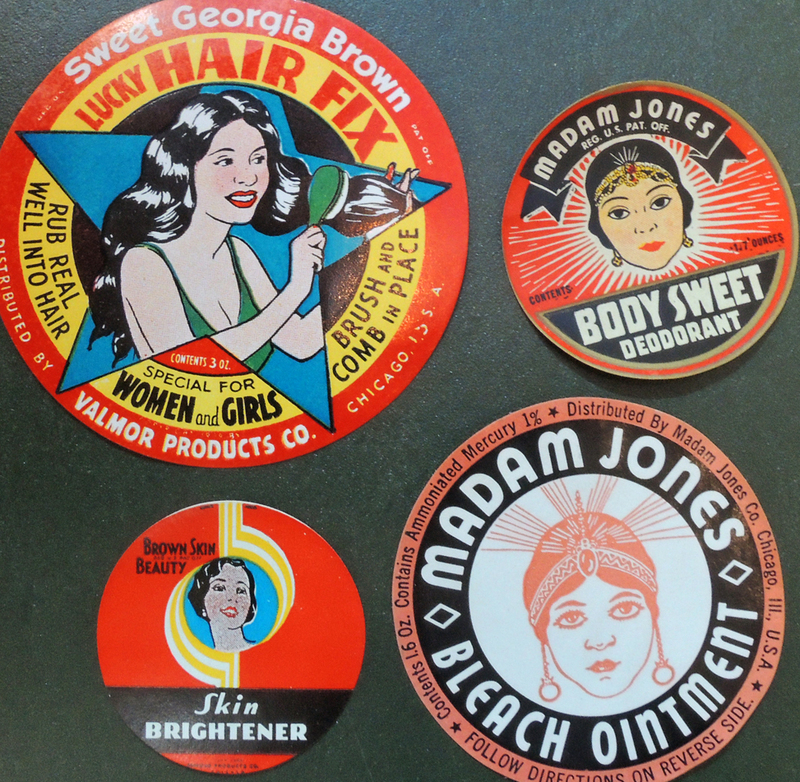 Here are a few samples of their product labels. This entry was posted in Acquisitions on May 11, 2018 by Julie Mellby.